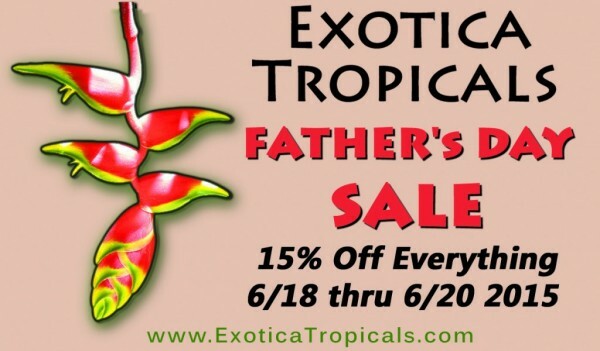 FATHER’S DAY SALE Thurs-Sat 6/18 – 6/20 2015 ! 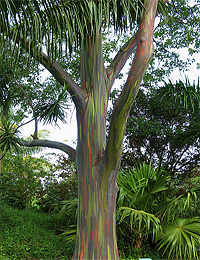 PRINT OUT THE COUPON BELOW and get 15% OFF EVERYTHING in the nursery- including Rainbow Eucalyptus, Heliconias, Gingers and more! 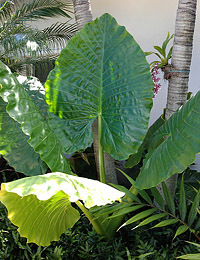 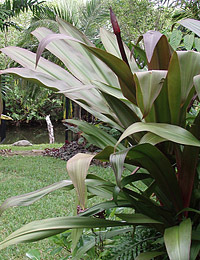 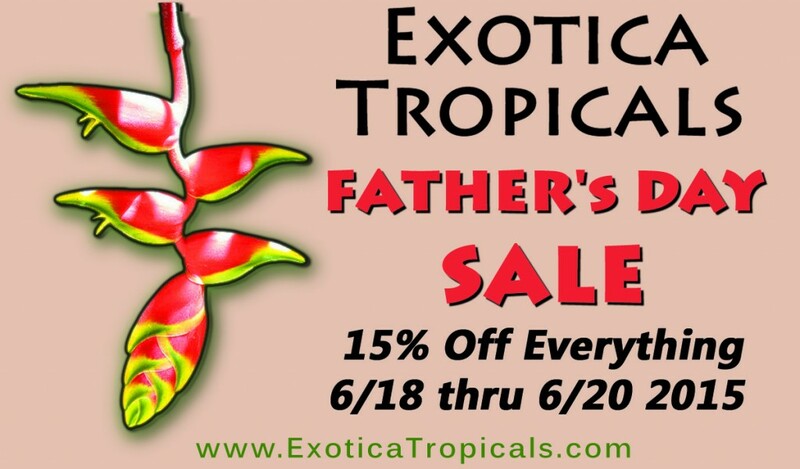 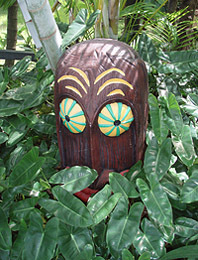 Exotica Tropicals will be open from 9:30 – 1:30 pm Thursday thru Saturday. 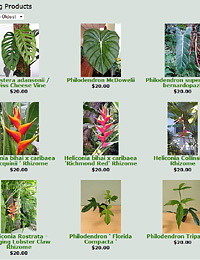 The nursery is loaded up with cool plants- so stop by this weekend, get Dad something awesome and SAVE!